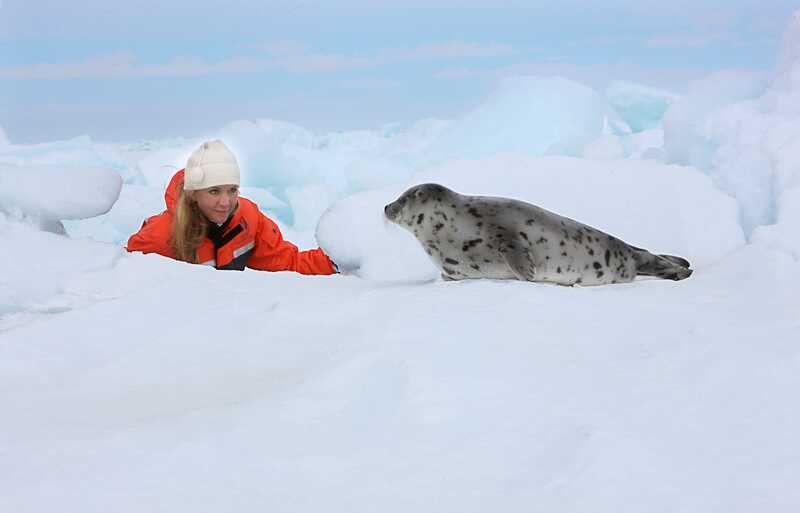 The image of seal pups being clubbed to death in Canada needs no further description. It was Franz Weber, at the end of the 1970s, who invited Brigitte Bardot to the ice floes of Newfoundland to protest against the horrific butchery of white-coated baby seals. The pictures flew around the world, scoring our first success: Canada forbade the killing of white, newborn pups. But the slaughter did not stop. 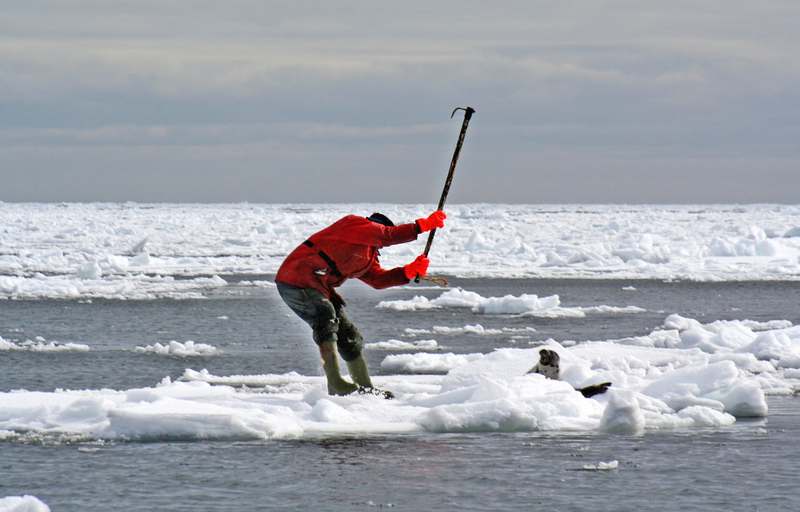 Every spring, seal hunters continued to bludgeon to death tens of thousands of young seals, only a few weeks older. But Fondation Franz Weber (FFW) refused to relax its efforts. 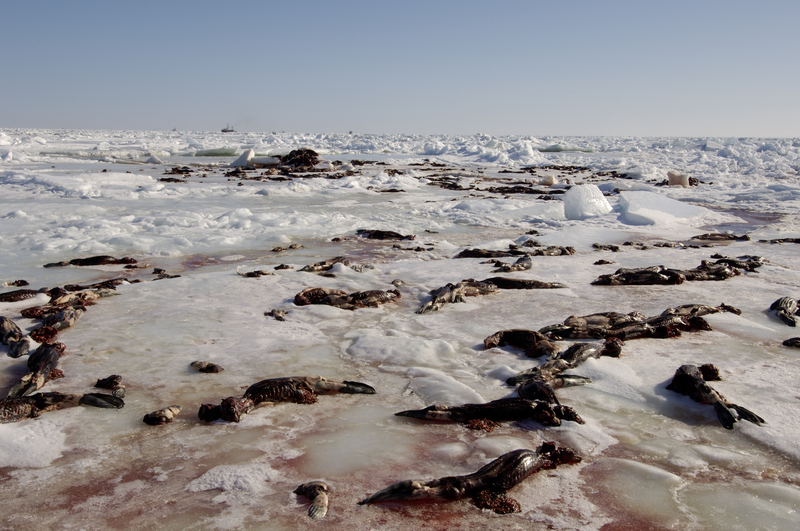 When in 2006 an MEP and media representatives accompanied FFW president Vera Weber to Canada, they saw for themselves the appalling barbarities perpetrated on the pack ice fields. 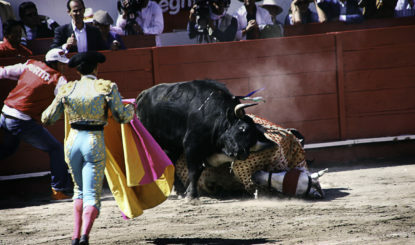 Furthermore, these European witnesses fell victim to life-threatening aggression and violence. 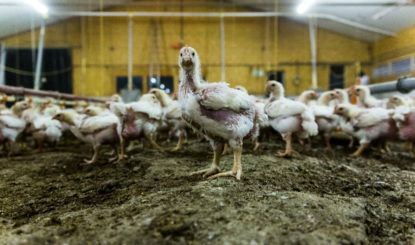 The outrage prompted the EU to introduce an embargo on products sourced from such practices. 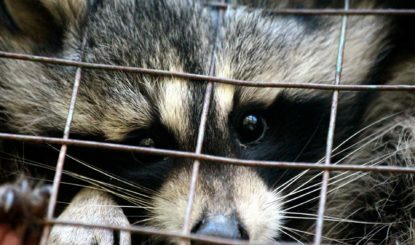 A trailblazing and symbolic victory for FFW, animal protection and species conservation. And Switzerland? 1 April 2017: We’ve done it! After years of struggle, an import and trade ban on seal products came into force in Switzerland. This is a result of FFW’s tireless commitment, battling on the frontline since 1975 for an end to the horrific practice of seal hunting.